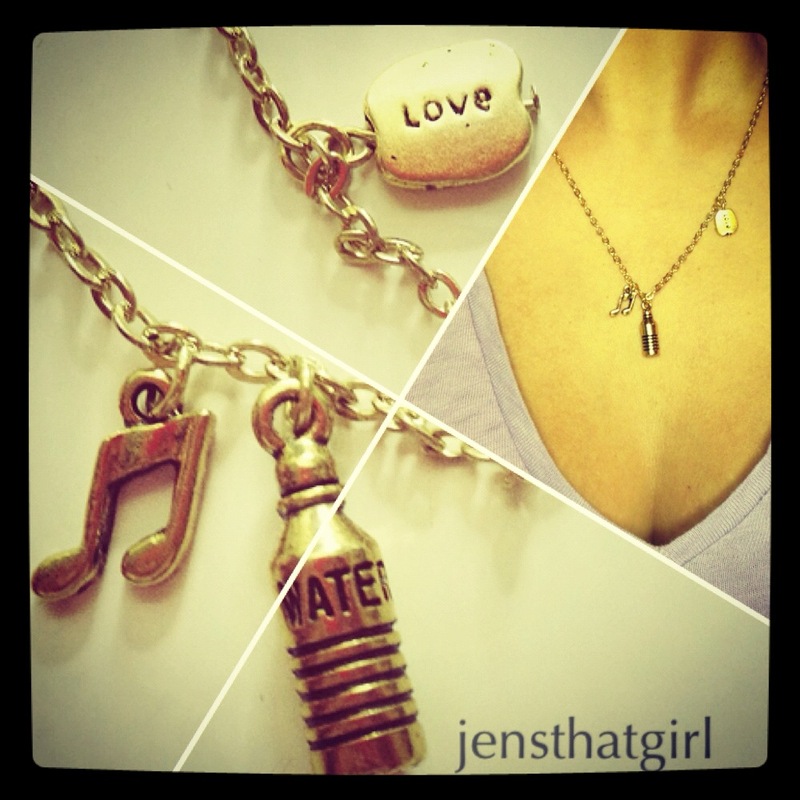 Ran across these mini charms and was inspired to make a necklace representing the things I simply can’t live without… Music, Love, and of course Water. Thinking of personalizing some for my friends and family as Christmas presents. Hopefully I can find the time and just the right charms to fit each of them. Wow thank you so much! And thanks for reading! Will definitely check out your site. These are very unique! And are also great gift ideas.